2019 March Break Camp New! 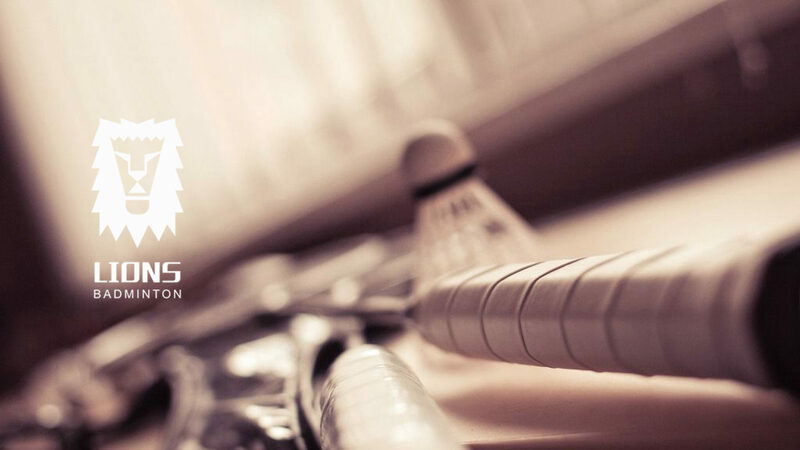 The phone number is 905-698 0325, and the website is https://www.lionsbadminton.com. Copyright © 2018. Powered by Bitpark Technology. Powered by WordPress. Designed by myThem.es.